They are also published at my LinkedIn profile. 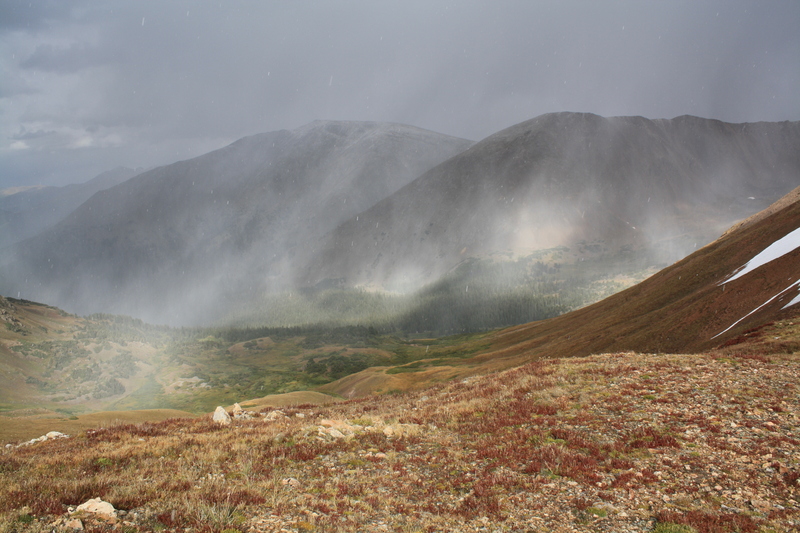 M7 Adaptive Fitness is a path to becoming a lifelong, multi-dimensional, adaptable athlete. It is a self-training approach, mindset, and flow that I have been working on for about 4 years now. This is not a get fit quick approach although some may find it does that for them. It is for keeps, for life, and for a new mindset in your training life in which you take charge of your self-training. I plan to continue adapting and improving this approach as long as I can move, and invite all clients, readers and fellow athletes to do the same. 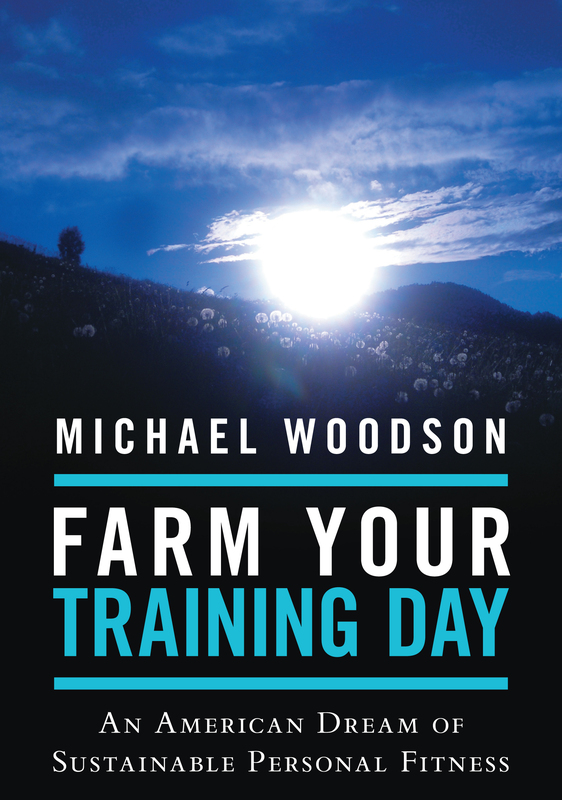 Farm Your Training Day: An American Dream of Sustainable Personal Fitness is my first publication of the M7 Adaptive Training approach and mindset, and it is really just a placeholder title. The real title is TBA. I’ve selected Lulu.com for publication and distribution, and I am told the process will likely move into May 2013 before the book is available in outlets. I think of the truth in Frank Capra’s “It’s a Wonderful Life” as central to every person’s meaning and purpose for being here. We do not fully appreciate our purpose here without understanding what would be lacking if we were never born. Such an unfathomable analysis leaves us to believe in our good purpose for being. Training is a way of being more physically and mentally prepared to fulfill our good purpose for being. There are many callings, many opportunities and good turns to be done in the life of each of us. Will we be called to help, to heal, to repair, to rescue, to house, to feed, to comfort, to supply, to teach, to defend one or many? Or listen? Witness? We don’t know. However, we can train to be ready, effective, tough and durable in living the good life. I believe that we are training ourselves to step up and take quiet action for the good of others, getting loud about it only when necessary. Splashing around is not as useful as steady efforts with resolve, love, and dedication. No one needs to know what we do. However, each of us will know, and we will sense whether we are fulfilled. It is my aim that you find your fulfillment in the high quest of living your good life. in short – I agree and concur! Thank you coach. And vice versa. I appreciate your interest and look forward to checking the WP reader! I love what you say. The term “adaptive fitness” brings to my mind adopting a fitness plan that works for you, too. My co-workers used to ask me how I could get up and run at 5:30 every morning before work. It was as if they thought that, in order to “get fit,” they had to do that, too. They were not morning people and, thus, were essentially ready to give up hope of ever improving themselves. I told them that nothing was further from the truth! Everyone is different. You have to discover a fitness plan that works for you! 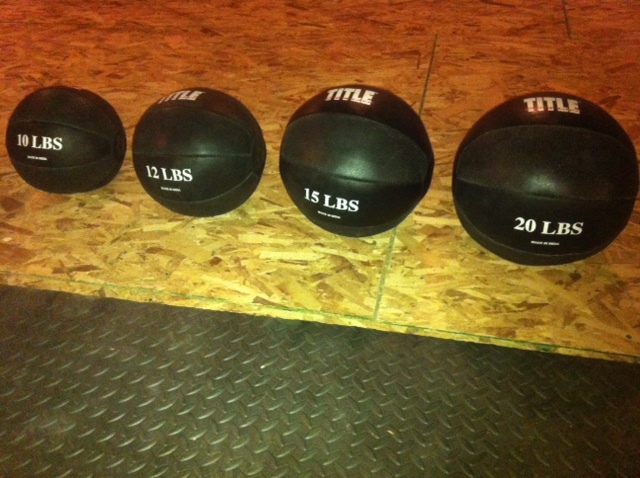 I love the idea of training as way to be more physically and mentally prepared to fulfill our purpose and help others. I also like your thoughts of “training quietly.” Announcing to others how great we are because of how hard we do or do not train defeats the purpose of what physical fitness should be all about. Jessica your comments made my day. Excuse the delay as I was on the road a while. Thank you so much for taking the time to read so closely and share your well written thoughts here. I look forward to following yours and other community blogs more faithfully after this publishing summit it reached! Let’s call it mutual support! Thank you for checking out and liking our “Andrew Kimbrell Interview: Advancing The Fight For Food Safety” article. Take care. Nice to meet you Mike, thanks for checking me out. There are some people I know training for marathons that would be interested in what you’re doing, I will certainly pass you on. Likewise, and thank you much. The approach in my first book is to bring people who have fallen through the cracks of the fitness industry into a new training life that honors their personal priorities while giving them principles for training consistently on their own time, and seven dimensions deep and broad enough to be a well-rounded athlete or fitness athlete. I like that…”Fitness that adapts with you” Sounds good to me! Quiet action – yes, very close to my own unspoken philosophy. Thanks for coming by my blog so that I would find yours. Thanks much for thinking of me and the blog. Very kind, and the awards are new to me, so I’ll be trying to follow their instructions as soon as possible. I’ve enjoyed your blog, “The Way I Run My Life” and look forward to it as well. Peace and great running! You deserve it for your hard work. Mike, I should have added you to my list for nomination for the Versatile Blog Award. You were accidentally missed by me. Your blog definitely deserves it more than mine so I updated my list and put you up for nomination! Thank you for the blog compliment Fred. It really is hard to limit those lists the awards limit in number, given the variety of talent here on WordPress. I will try to follow these instructions as soon as i can get to it! Hey Mike! I just spent some time reading some clips of your book on Amazon, and I must say, I’m impressed. It’s in my shopping cart now, and I’m just waiting for (ahem…) permission to pull the trigger. Can’t wait to read the whole thing. I saw a lot of good ideas, and to be honest, I’m getting tired of Dance Dance Revolution as my workout. Would be honored if you, finding it helpful and believing it helpful to others, would read, benefit, and review it at Amazon. Then, incorporating it into your own new adaptive training approach that suits you, improve on it! Did I respond to this? Thank you! Crazy holiday season…love your comment. Made me smile. Great ideas! I look forward to reading your book. I guess every day was training day on the farm, right? Sorry Jason, for the delay in responding…I think that’s true, and a good analogy to the more day-long physicality farming represents; the circadian respect farming pays the body; yet there is more to our personal growth that plays well to the farming analogy from conditioning to recovery to performance! Prior to reading your post, I had a discussion with a coworker earlier today about the circadian rhythm and the role it plays in agrarian society. It’s interesting that you brought it up as well. We talked about the circadian trough and how other cultures around the world have adapted to the daytime rest and renewal cycle. (Tony Schwartz’s Energy Project is an excellent resource on this by the way). I have also noticed I am becoming much leaner this summer due to all the manual labor I have been performing in the garden, in addition to my gym workouts! 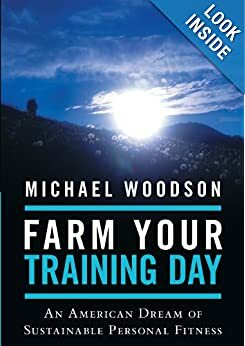 The Farm Your Training concept is highly intriguing.What is a basic article you have written that summarizes the idea? Hope you find it is helpful.